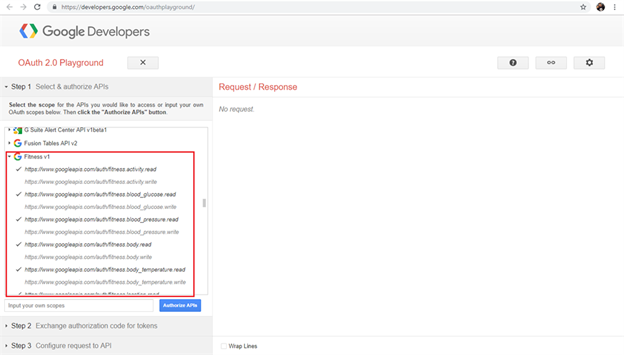 In this article, we are going to explore Google Fitness REST APIs and the Google developer playground to start programming with REST APIs. Google Fit helps you to track your fitness data. The Google Fitness REST APIs, on the other hand, allow the developers to extend this further and create customized dashboards. 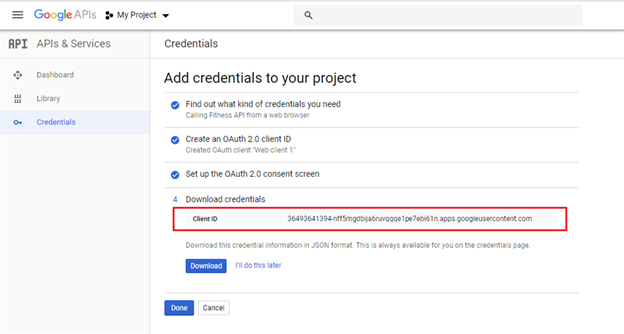 Google Fitness REST APIs are useful if you have a fitness app and you want to integrate your data with Google Fit or if you just want to collect the fitness data and display some information to the users. 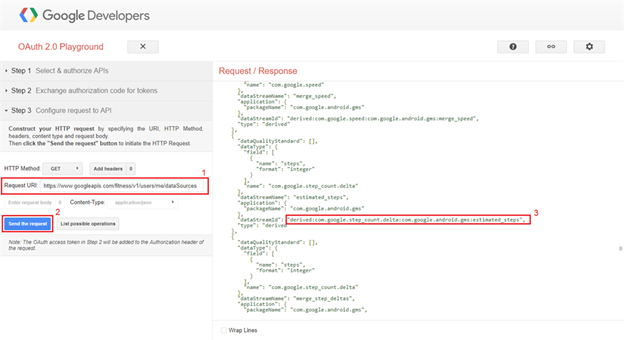 In this article, we are going to explore Google Fitness REST APIs and the Google Developer playground to start programming with REST APIs. 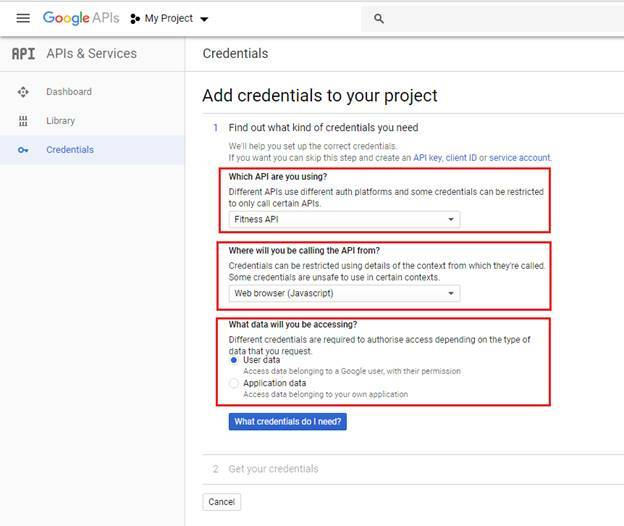 Please refer to my previous article for the Overview of Google Fit API. The one and important prerequisite is that you should have a Google account. If you do not have, create one from here. 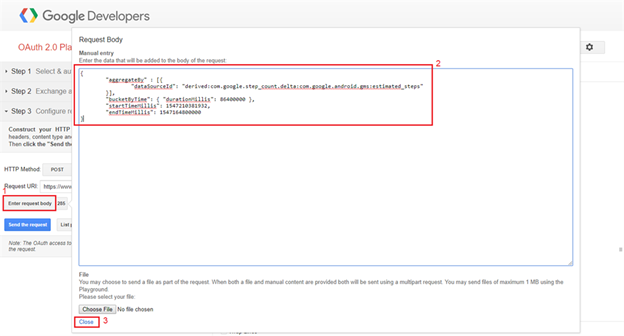 Open Google API Console from here. Select any existing project or choose to create a new project. Once the project is created, we will have to generate the credentials. Select the options as highlighted below. Click “Create OAuth client ID”. 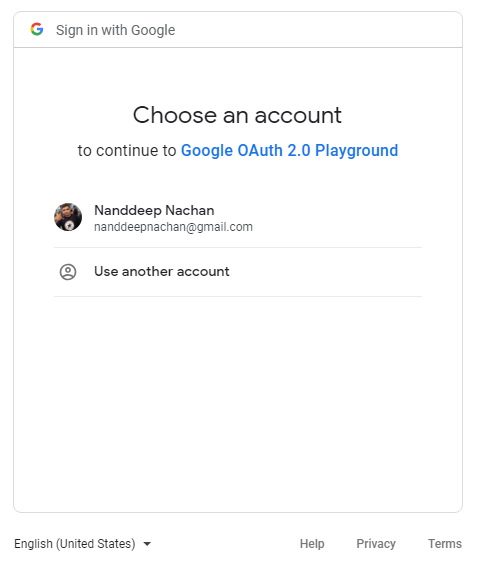 Set up the OAuth 2.0 consent screen. The Client id will be generated. Note it down for future use. 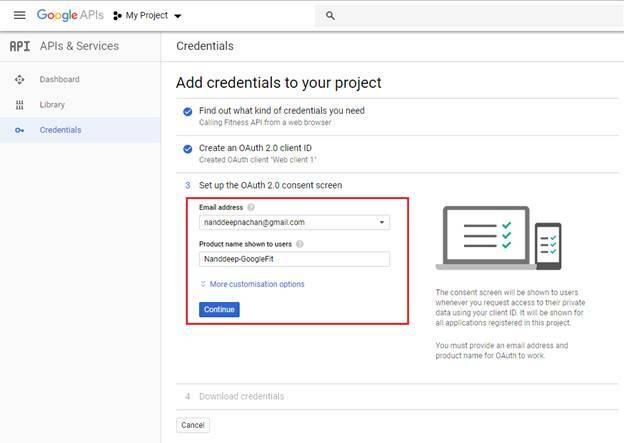 The OAuth 2.0 Playground for Google Developers platform can be accessed from https://developers.google.com/oauthplayground. 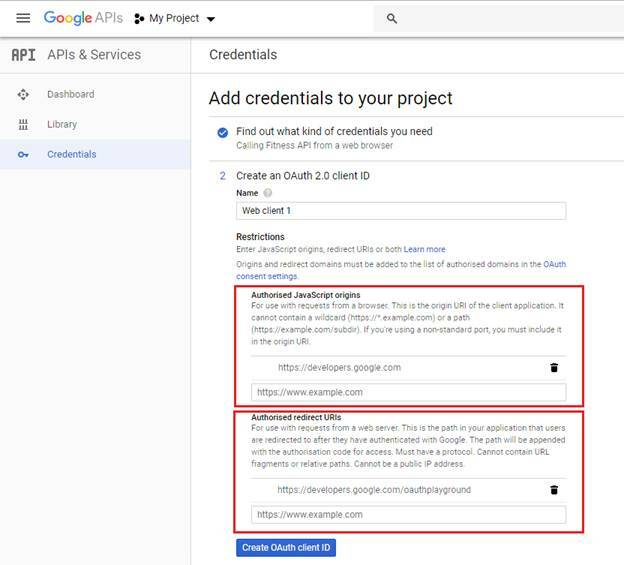 This playground will help the developers to explore various Google APIs, understand their requests and responses, and query the APIs to fetch the data. In this article, we are going to explore the Fitness APIs out of available loads of various APIs. Select the scopes under it that you want to query to. In the next screen, choose the Google account to be used. In the confirmation screen, verify the selected scopes. In the next screen, click “Exchange authorization code for tokens”. Google manages the data through data sources. To see all the data sources, use the below request URI. In the response, all the available data sources for the user (me) will be listed along with the data types. derived:com.google.step_count.delta:com.google.android.gms:estimated_steps is one of the example which gives the number of steps. We will use the available data source derived:com.google.step_count.delta:com.google.android.gms:estimated_steps to get the steps. Change the HTTP method to POST. In the Request URI, type https://www.googleapis.com/fitness/v1/users/me/dataset:aggregate. Click “Enter request body”. Enter the below request body. The response will appear on the right. Sum up all the intVal (highlighted above) to get the number of steps. Each intVal indicates the steps for an individual activity at a different time within the specified time span. The end date can be 1000000000s less than the start date (which is approx. one day). 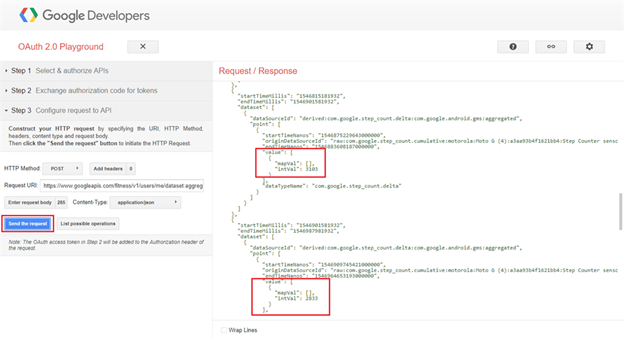 Google Fitness REST APIs allow performing operations on various available data sources. 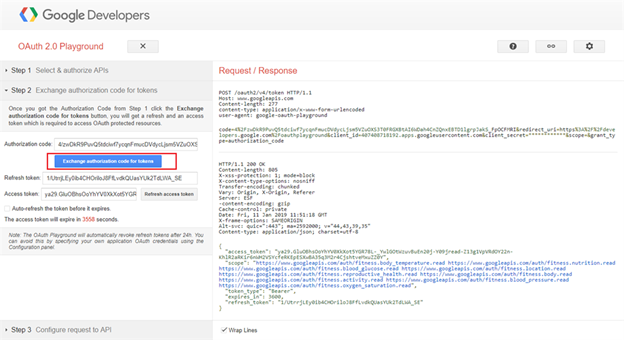 The Google Developer Playground helps start programming with REST APIs to get the actual data.